Not quite Apocalypse Battle Company ready, but not bad! 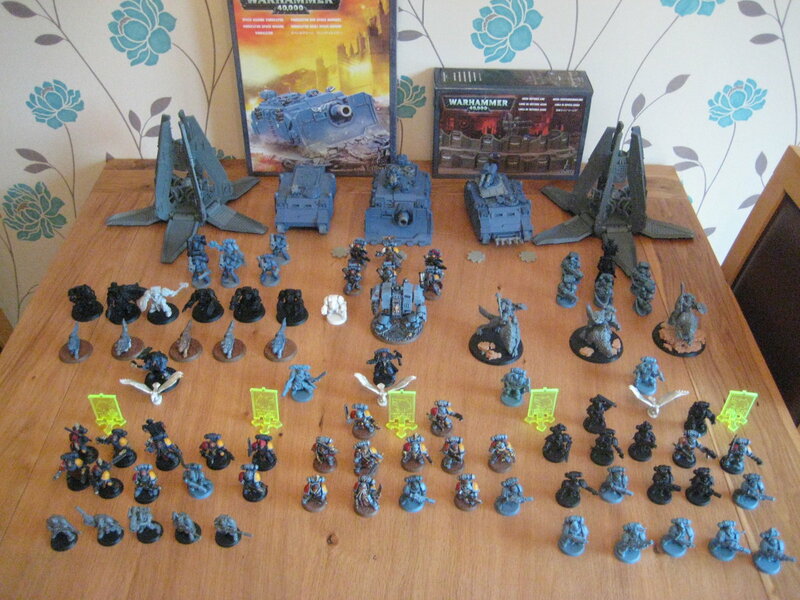 Still a few things on my shopping list, but really need to paint up what I have. Cool! Now we just need to get the rest of these slackers painting and posting!